The U.S. Air Force is changing the foam it uses to fight fires because of concerns that it has contaminated groundwater and spread to drinking water at some military sites. The Air Force says it awarded a $6.2 million contract on Monday to replace the firefighting foam with an “environmentally responsible foam” to reduce the risk of possible contamination of soil and groundwater. The current foam contains PFOS and PFOA, chemicals that have been linked to cancer and other illnesses. The new formulation doesn’t have PFOS and contains little or no PFOA. The chemicals have been detected in water at some current and former bases where the military has conducted fire or crash training. 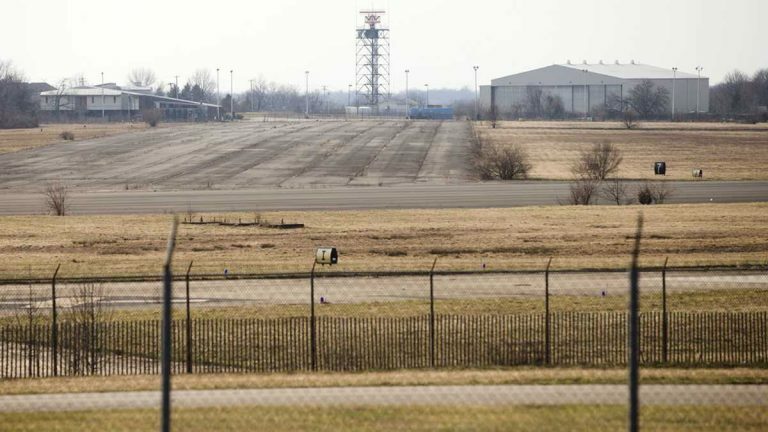 The Defense Department is examining sites for potential contamination.